Promotional Products That Will Help Your Business Grow! Contact us for Monthly Specials not listed on this page. 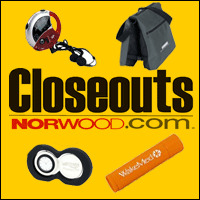 Norwood closouts provide customers with easy, efficient access to the broadest range of innovative products necessary to increase sales and profits.